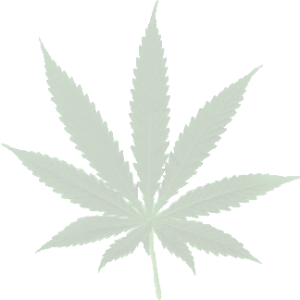 If you accept this proposal today you will have over 50+ Cannabis Growing Blueprints, for only $1 you will have unlimited access. Green CulturED developed our Growing Blueprints to have specific learning outcomes that you will achieve through required practical application and demonstrate competencies. Our Growing Blueprints set expectations of the materials that needs to be learned so you can develop the skills and practical knowledge throughout their education. After 1 day trial-run you’ll have keep access for $37 a month, that’s the “bad news”. Practicing “hope and pray” cannabis growing? Or do you have a clear-cut plan to grow into new this industry? If you are “winging it,” don’t feel bad…you’re not alone. For the most part in the cannabis industry, that’s what everybody did, too. And for a while, it worked. In the early days, when working in the cannabis industry was smaller and simpler, “winging it” got the job done. But as the industry has expanded from medical marijuana to recreational use now there are more and more niches, “winging it” just didn’t cut it anymore. You have to be a professional. How do you ensure you are ready for next-generation cannabis industry? It doesn’t happen overnight. 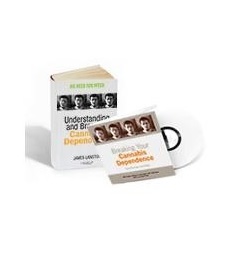 Learning should be comprehensive to continually support your role in the cannabis industry. 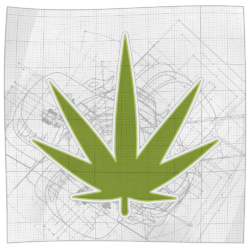 Our Grow Blueprints offers a year-long, unlimited access to the complete suite of our Growing Blueprints from our cannabis college — online and live webinar-based education. Green CulturED offers world-class training for cannabis solutions and education for the entire industry, now you can access to our entire catalog of cannabis education! Also, new online courses are added regularly along with live webinars. Training is NOT convenient. It takes employees out of the office, overloads them with a ton of information in a short amount of time and costs thousands of dollars ($$$). 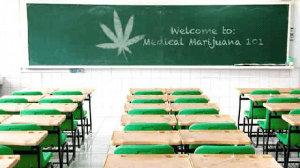 Our cannabis college provides marijuana education courses and online environment is designed so it is easy for anyone to learn and complete their education, and we mean anyone! Our faculty ha created interactive and intuitive courses to ensure that students can attend their education 24 hours-a-day, 7 days-a-week, 365 days-a-year; whenever it suits your schedule and lifestyle. 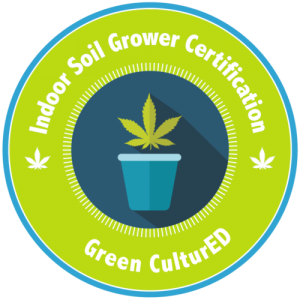 Green CulturED has been recognized for its student-centered learning environment, appealing “edu-tainment” course design, personal attention by faculty members and the achievement of students from around the globe. 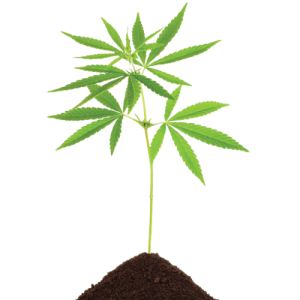 Green CulturED affordable online training program allows students and even cannabis businesses to train their entire staff.